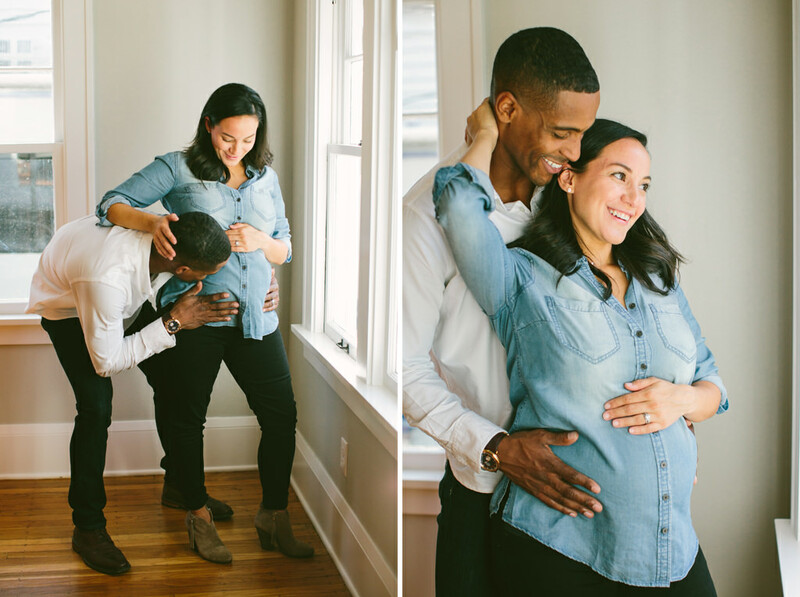 I’m so happy for Keenan and Eric! 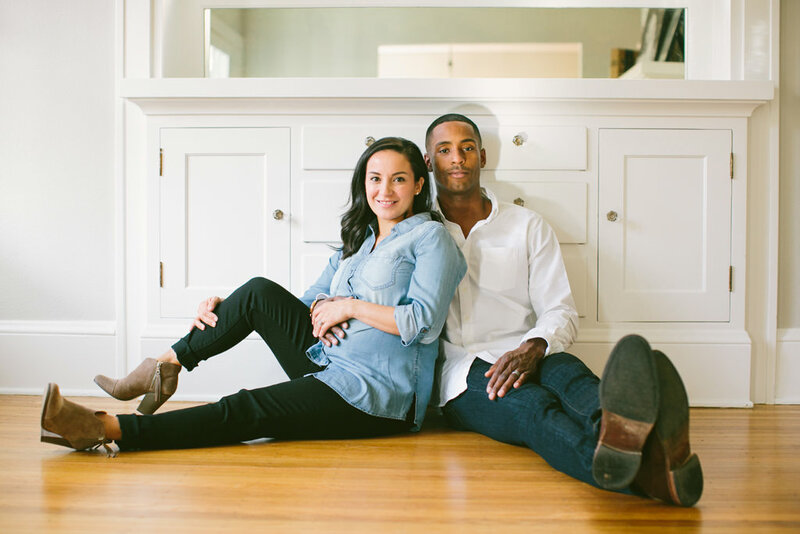 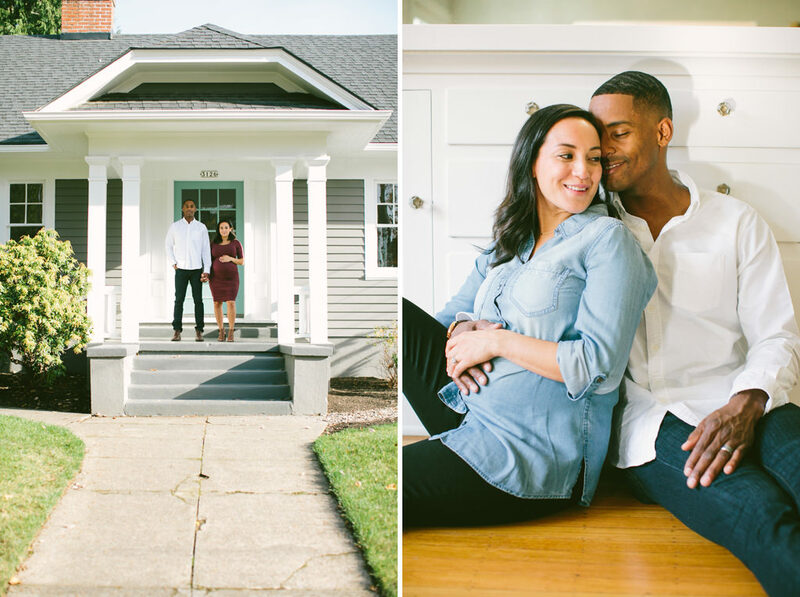 They recently moved into a new home with the excitement of their first baby on the way. 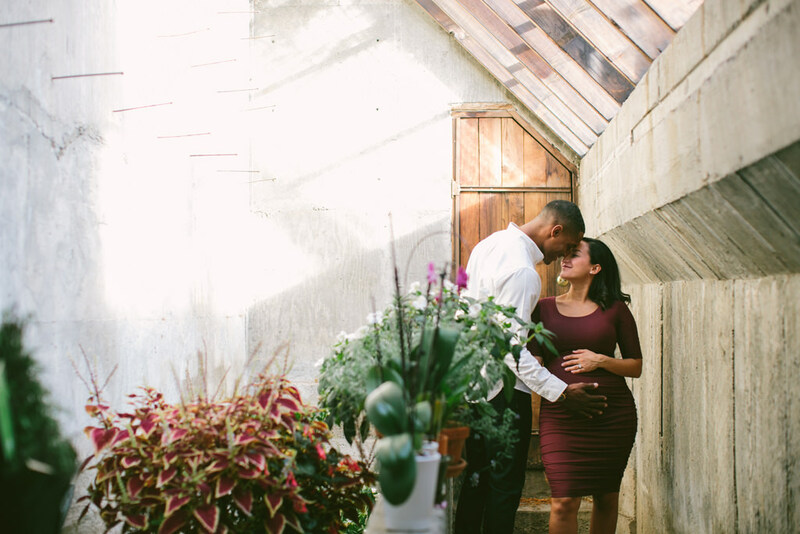 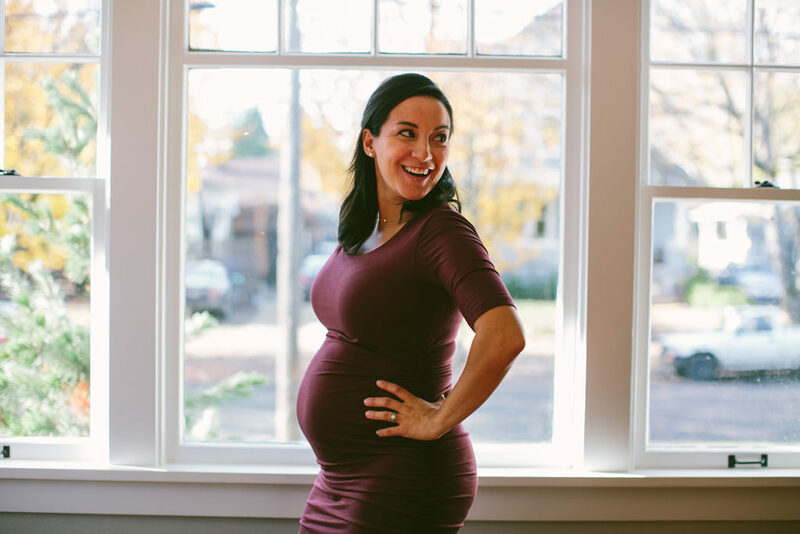 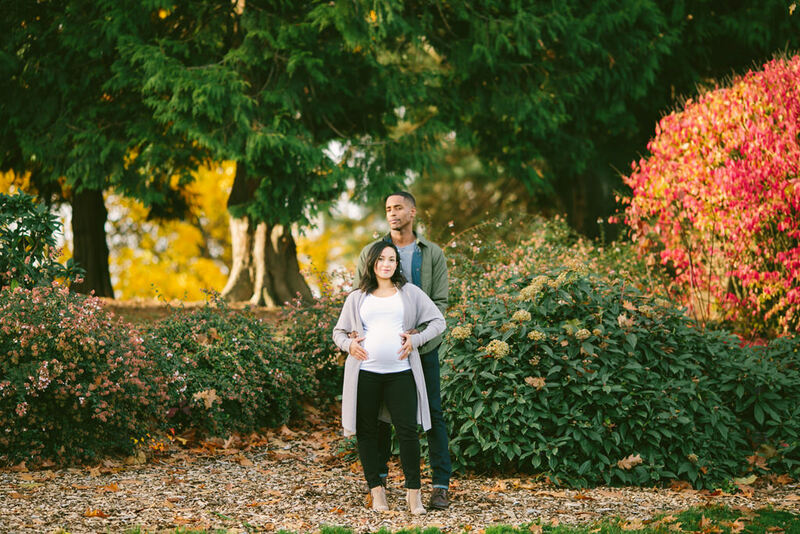 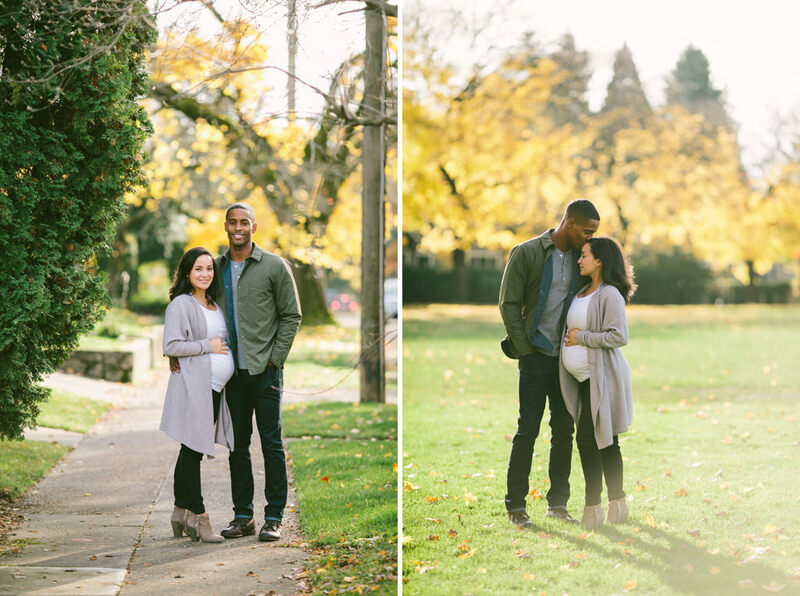 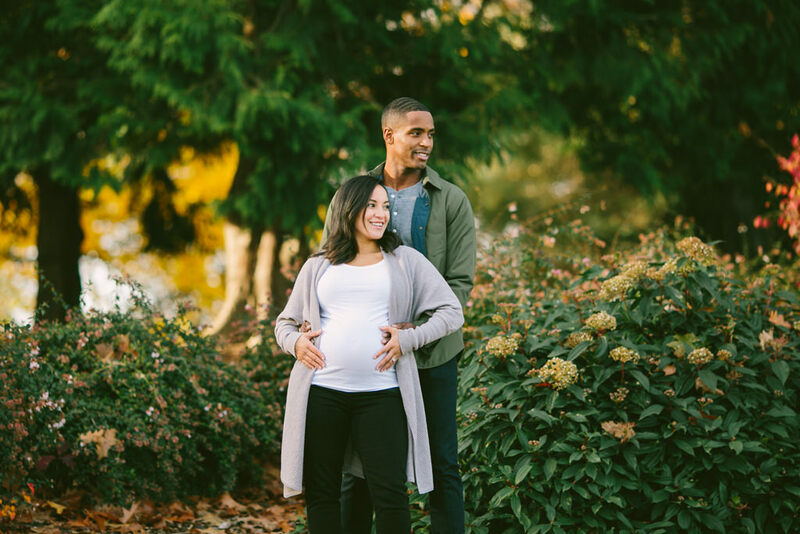 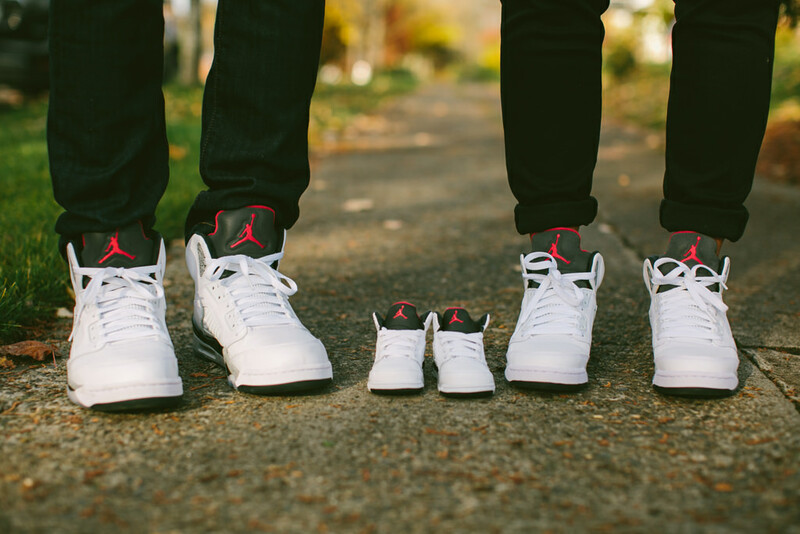 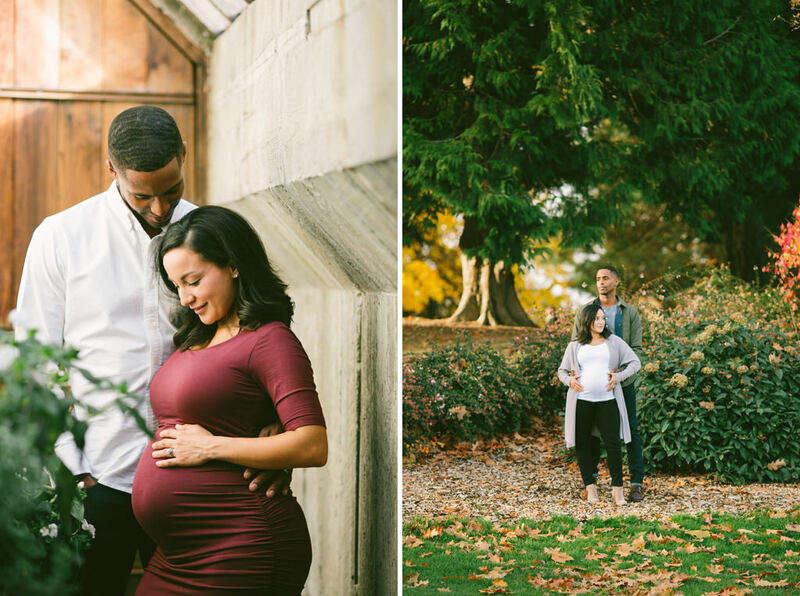 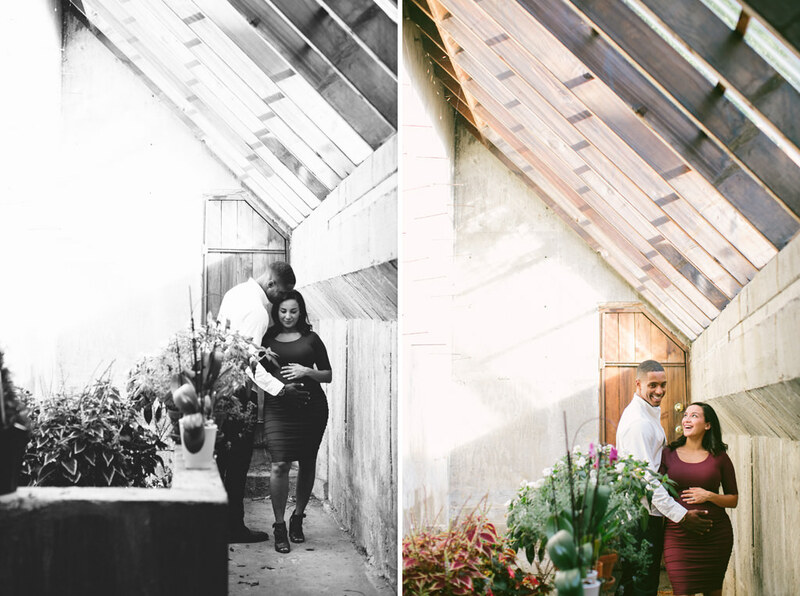 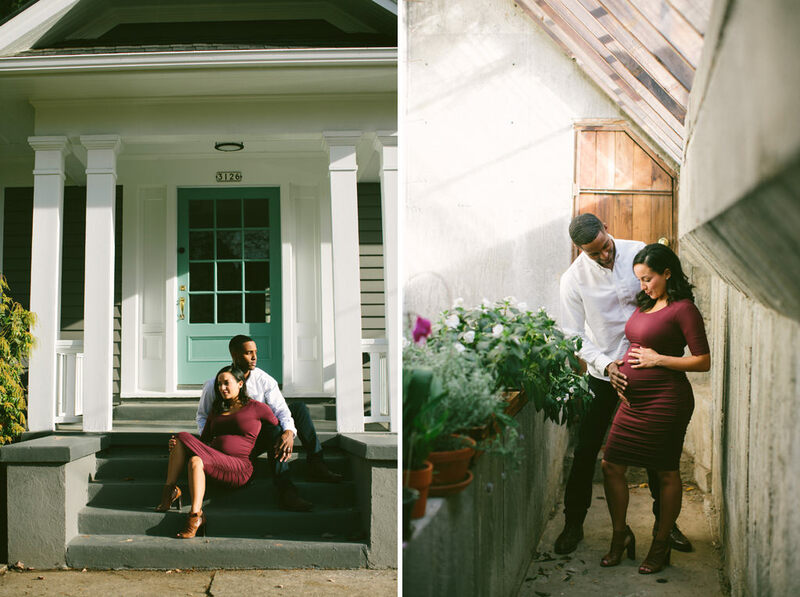 We took some photos in their home and around the neighborhood for their maternity session. 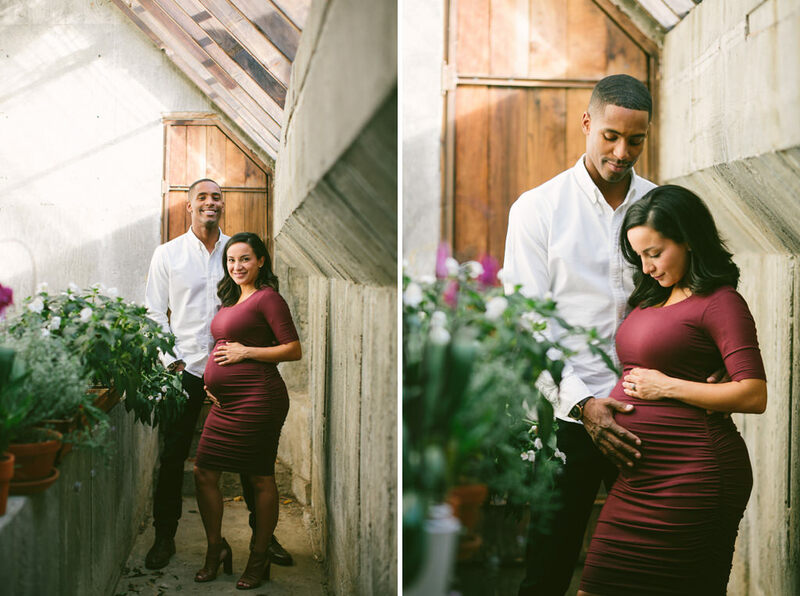 These two are gorgeous and I know their baby is going to be lucky to have Keenan and Eric as parents!